There is a 'natural alternative' to everything, and through her bestselling books, seminars, and numerous TV and Radio appearances, Janey Lee Grace has made it her life's passion to source, seek, test and recommend the best natural eco and organic products and services in the market place. Her name is flagged up 4 or 5 times daily to over 7 million listeners via BBC Radio 2, and she has been voted in the top 10 most influential people in the 2011 Natural Beauty Yearbook. She writes columns for 4 current mainstream magazines recommending natural products, including her own 'Janey Loves' section in the hugely successful Natural Health Magazine available in WH Smith and most High Street outlets. 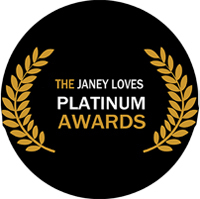 Janey and her panel of judges spend two months selecting and assessing all the entries before awarding Platinum to the winners. Categories include everything from the best natural skincare - everything from cleansers, moisturisers through to anti ageing serums and organic make-up. The best natural and organic grooming products for men and the best organic skincare for pregnancy and of not forgetting the best for babies and children. There are also be categories for health supplements and innovative health and wellbeing products as well as the best in eco gifts and gadgets. In addition there is the popular Readers Awards where your votes count. 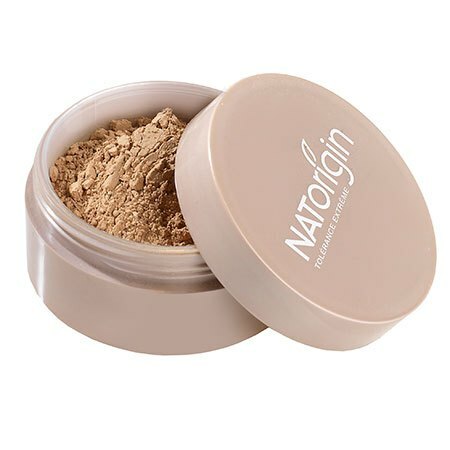 Janey Lee says "No clogging, lush and natural looking, NATorigin are hard to beat"
Janey Lee says "A beautifully light and illuminating powder with a long lasting flawless matt finish!" Janey Lee says "A winner yet again (for the third year running), everyone had a favourite colour but the Lychee was singled out for special praise." Janey Lee says "The panel all loved this natural powder foundation which gave their complexions a soft tint and a healthy glow." 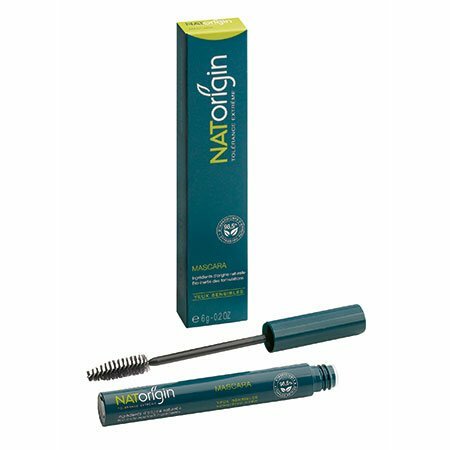 Janey Lee says "This came out tops with some stiff competition, we loved this 100% organic lippy with waxes and oils to keep lips soft and supple"
Janey Lee says "At last a natural hypoallergenic mascara thats anti allergen and perfect for anyone with sensitive eyes or contact lens wearers"